Our understanding in Biology is underpinned in a large part by our ability to image life at ever higher resolutions. Modern microscopes can achieve extremely high resolutions thanks to a combination of advanced optics and reconstruction algorithms. However, most of these algorithms are focused on reversing the aberrations caused by the microscope and do not consider the way the sample affects the image. 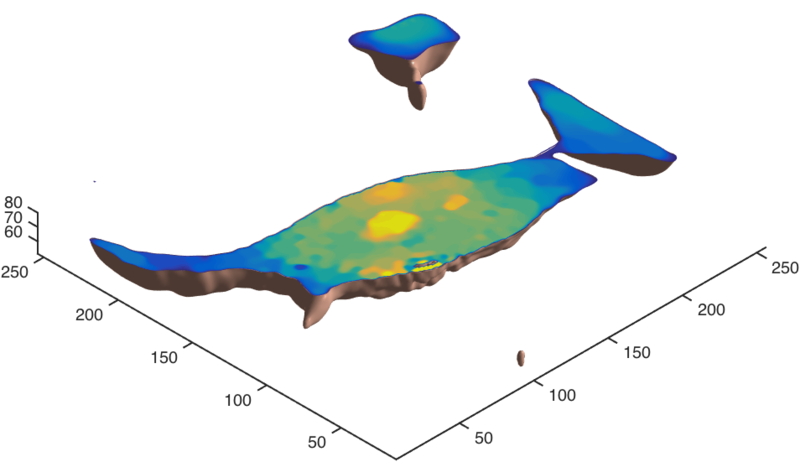 To achieve maximum resolution, a quantitative 3-dimensional refractive index map is necessary. This map would not only allow a better reconstruction, it also enables improvements to other techniques such as Fluorescence Microscopy and can even be used as a tag-less image acquisition method. Current algorithms to obtain this map, for example Tomographic phase microscopy and Diffraction tomography, present limits in their reconstructive ability, mainly when objects get larger than a few wavelengths. This work explores the practicality in using, and the relative performance of, the Beam PropagationMethod to reconstruct 3D refractive index maps.